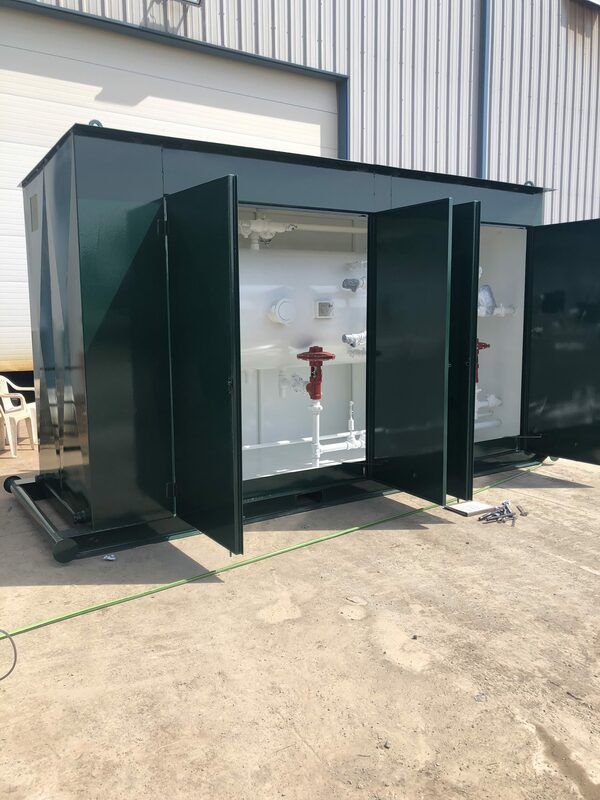 Crozier Welding is ideally suited to solve your toughest welding and fabrication challenges, with an unbeatable level of expertise and professionalism. Your equipment needs to be safe and reliable. See why some of the biggest names in the energy industry trust Crozier Welding. 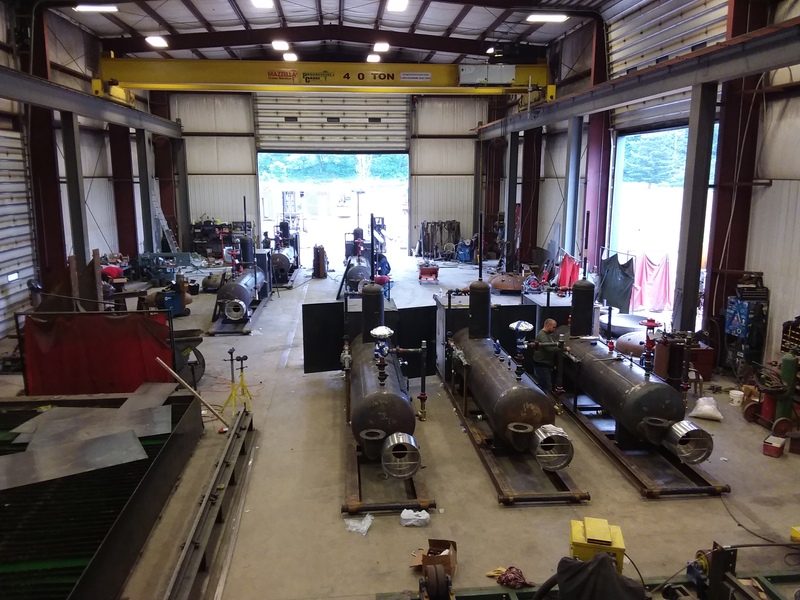 With more than 50,000 square feet of facilities, the latest equipment, and decades of experience, Crozier Welding is the area's leading provider of oil and gas production equipment. Find out why today! Crozier Welding was founded in 1980. 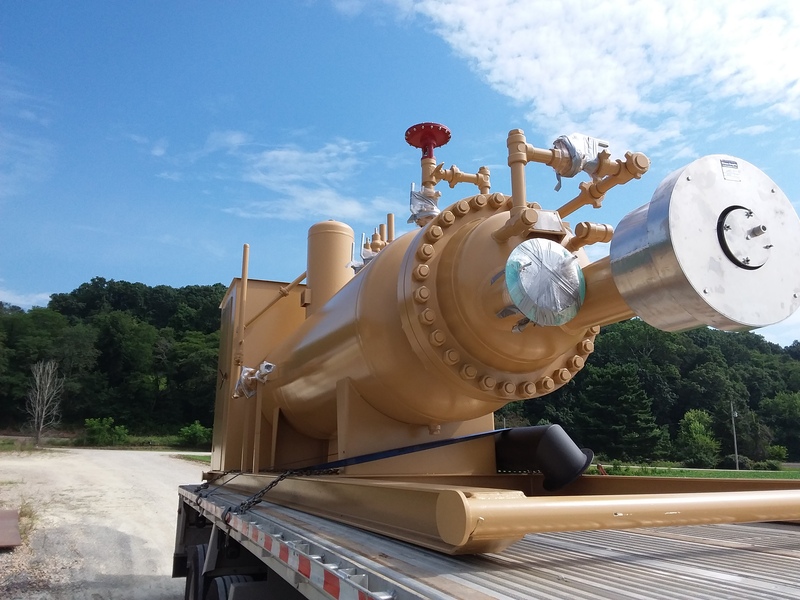 Since then, we’ve grown from high pressure pipeline welding and fabrication into being a key equipment supplier to some of the country’s largest Oil and Gas producers. We are family owned and operated. We value providing the highest quality equipment, at the most economical prices we can. Located in Fresno, Ohio, we are perfectly positioned to support the large Marcellus, Upper Devonian & Utica Natural Gas Wet/Dry & Oil producers. Crozier Welding holds both ASME U and R stamps allowing us to build pressure vessels to the highest quality standards. We can also do repair work on existing ASME code equipment utilizing our R stamp.